If you guys are prone to tanning or acne or skin infection , honey is one of the best natural medicine available. I hate tans and tan lines , well I can’t avoid it but I need to take care of my skin .. I take just a teaspoon of honey and apply it on my tanned skin !!! I get this soft and gentle skin without tan burns!!! Why should you use honey on your skin? Honey is antiseptic. When it is diluted with water, it produces hydrogen peroxide. Hydrogen peroxide is an antimicrobial agent and is used as a mild antiseptic. 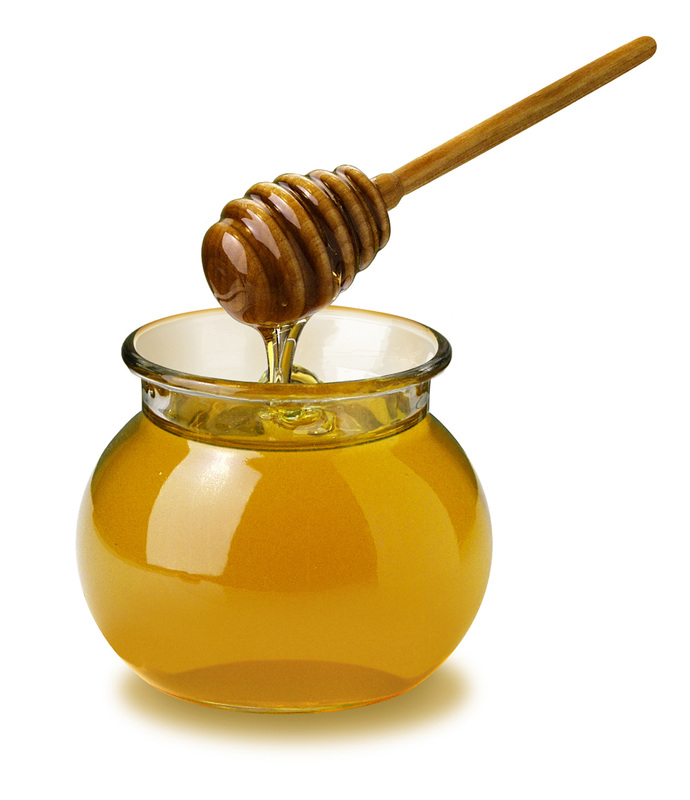 Honey is useful in treating cuts, wounds, and abrasions. Honey is a good cleanser for skin. It soak ups impurities from the pores of the skin, leaving the skin clean and clear. Honey is a very effective moisturizer for skin. It retains moisture making your skin radiant and soft. Honey properties protect your skin under the sun,assist the skin to rejuvenate. Honey is a natural remedy to prevent wrinkles. Honey antioxidant properties make it capable to fight against skin ageing. I know it sounds nerdy ..!!!!! Here you go now, now you know one of the most beautiful gift of nature “HONEY”!!! Previous Manish Malhotra celebrating 100 years of Bollywood in London! !